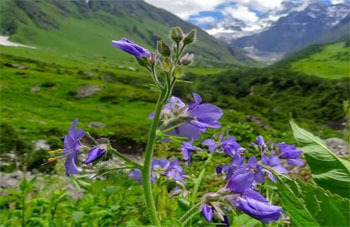 Hotel Charan Paduka is best deluxe hotel in Badrinath. 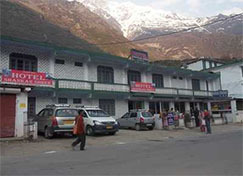 hotel shankar shree is best deluxe Hotel In Badrinath. 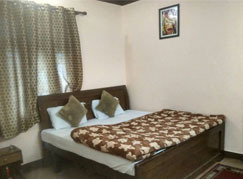 janki guest house badrinath is best deluxe category hotel in Badrinath. 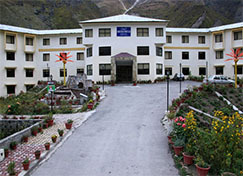 hotel snow crest top class hotel in badrinath. Narayan Palace Hotel the Leading and Luxurious Hotel in Badrinath. hotel sarovar portico is best luxury property in badrinath.